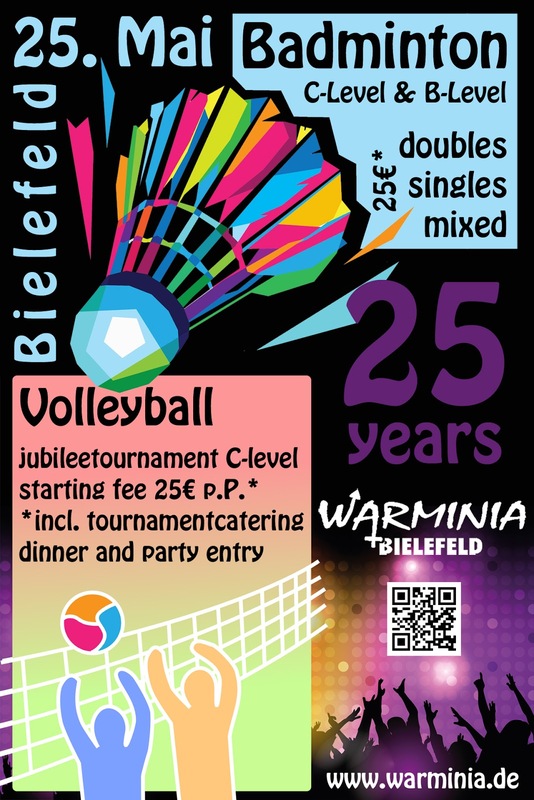 25 years of gay and lesbian sport in Bielefeld are a fantastic reason to celebrate! 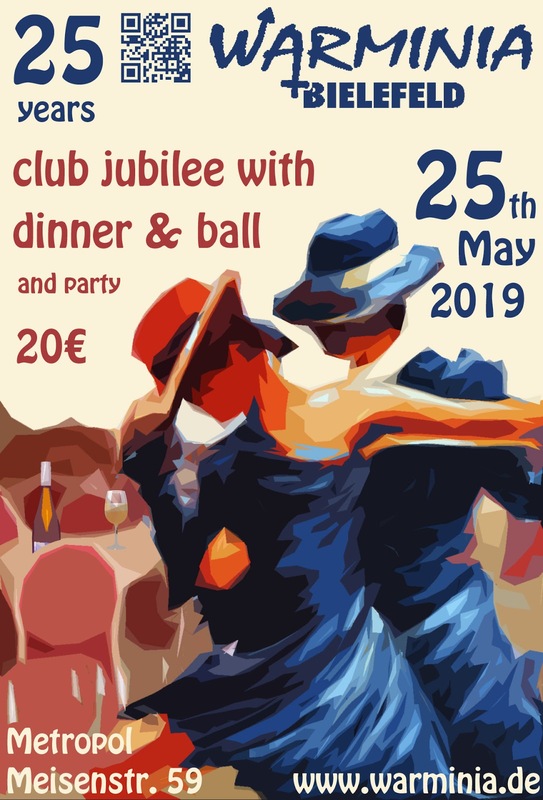 Information for booking hotels you will find behind the button "Hotel Information"
**The prices for the package "tournament" and "dinner & ball" are available until April 30th 2019 with payment until May the 5th 2019. 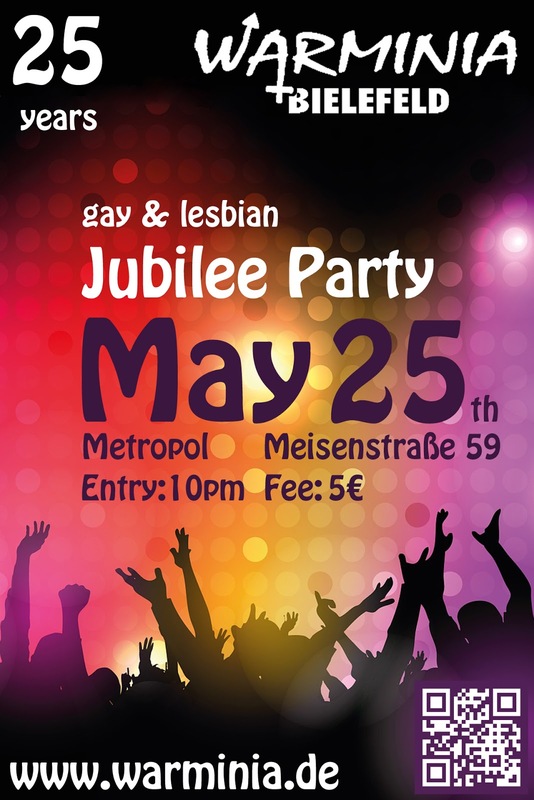 Late registration until May 11en 2019 will cause an additional fee of 5€ per person.